Working out doesn't have to be complicated, trust me. Imagine completing a killer workout with nothing more than a stopwatch and some empty floor space. Simple exercises that are easy to master. Most likely, you already know them and have done them before. 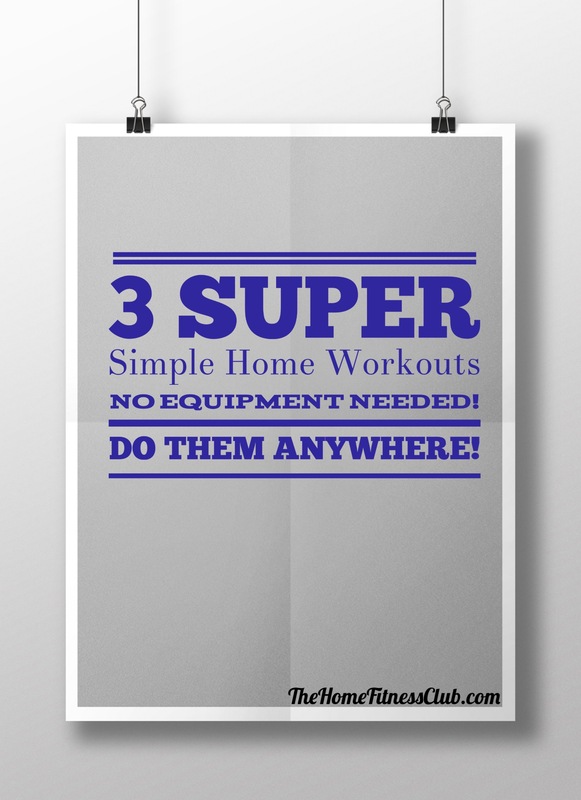 I've created 3 interval workouts that can be used anytime anywhere for as long as you want...free! Just enter your email address, get your PDF download and start exercising today!